City of North Miami Beach General Employees’ Retirement Plan Et al. v. Dr. Pepper Snapple Group, Inc. Et al. 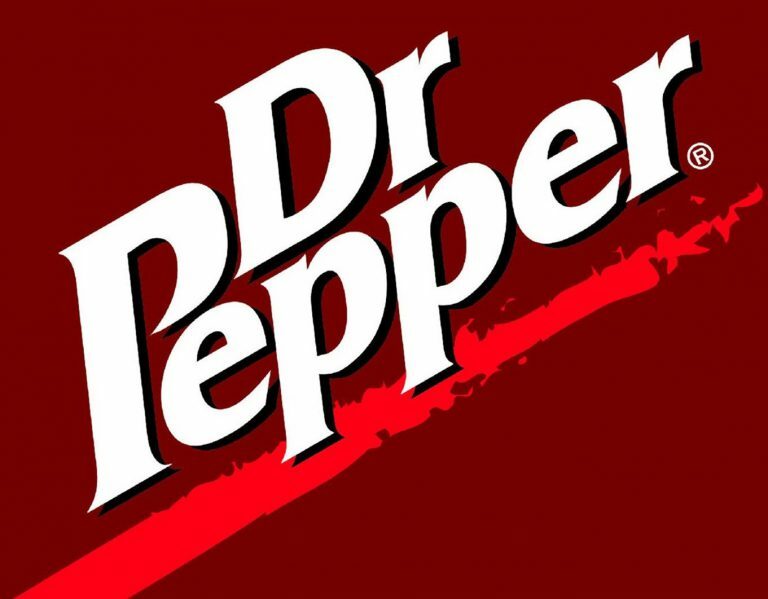 Dr. Pepper’s stockholders initiated this litigation due to their purported inability to exercise appraisal rights pursuant to Section 262 of the DGCL in connection with a merger. A merger subsidiary of Dr. Pepper Snapple Group and the parent of Keurig Green Mountain entered into a reverse triangular merger to combine their businesses to create a more diversified beverage company. Keurig was to become an indirect wholly-owned subsidiary of Dr. Pepper. 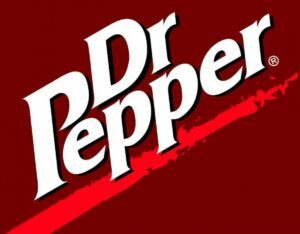 The Dr. Pepper stockholders would receive a substantial dividend and retain their shares while the indirect owners of Keurig would receive shares of stock in Dr. Pepper. Dr. Pepper issued a Preliminary Proxy that informed its stockholders that they would not have appraisal rights under the merger. This led Dr. Pepper stockholders to initiate the instant litigation seeking to enjoin the merger until they are provided appraisal rights under section 262. Section 262(b) affords appraisal rights for the shares of stock of a “constituent corporation” in a merger. Additionally, section 262(b) contemplates that the stockholder will forfeit their shares of stock as a result of the merger. The Court found that the term “constituent corporation” means “an entity actually being merged or combined and not the parent of such an entity.” Because Dr. Pepper is the parent of one of two merging corporations, their stockholders do not have appraisal rights. The Court also found, alternatively, that since the Dr. Pepper stockholders retained their shares of stock throughout the transaction, they were not entitled to appraisal rights. Summary Judgment was granted in favor of Defendants. This entry was posted in Delaware Court of Chancery and tagged appraisal. Bookmark the permalink.